Which of the following watersheds is the largest? Post your answer by clicking on the “Comments” link below. 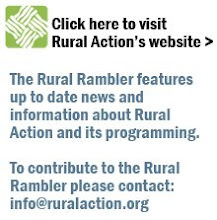 Check the next Rural Rambler for the answer!